Thinking about a Career in Music? Who Should Go to the Music Education Fair? If you’re interested in a music career as a performer, composer or teacher, or if you just want to advance your musical knowledge from traditional music studies in classical performance, music education, composition, music theory, history, musicology, and ethnomusicology … to studies in jazz, world music, film music, musical theater, music technology, and cutting-edge studies of music innovation, experimentation, interdisciplinary, new media, and eclectic music programs, then this is your chance to meet professionals who can help you in one location, in one day. 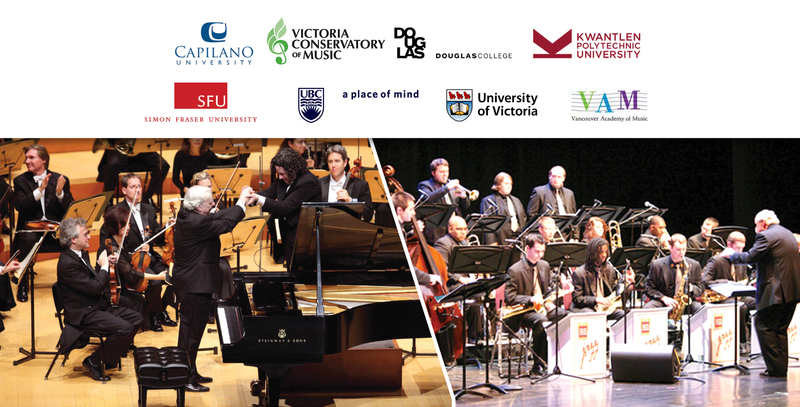 Don’t miss this chance to get to know and talk to some of BC’s Post Secondary Music Universities, Colleges, Academies and Conservatories in one day, all in one location, at the annual ‘Post Secondary Music Education Fair’ at Tom Lee Music.